Welcome to Wines Select. 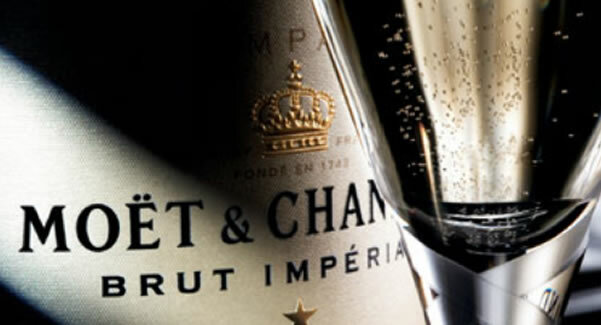 We supply and deliver luxury corporate Champagne and wine gifts for many of the UK’s best-known businesses and brands. 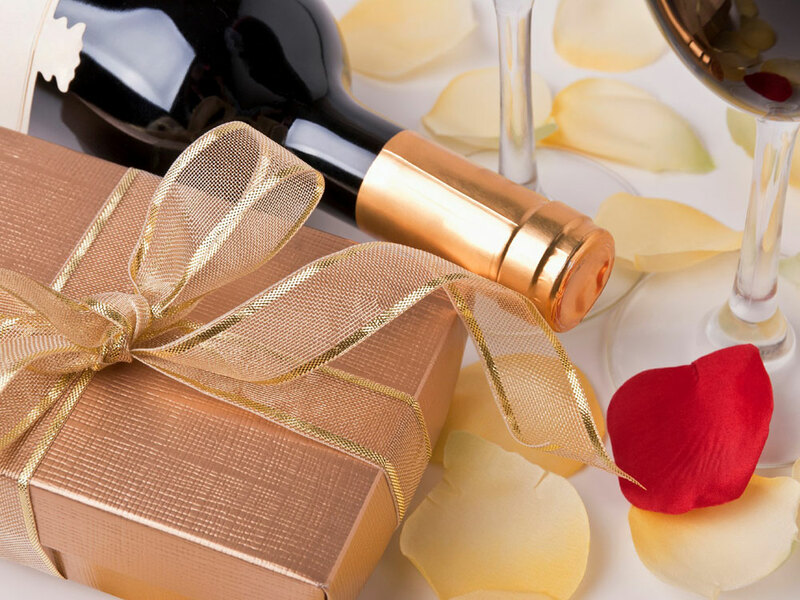 We’d love to create the perfect Champagne or wine gifts for you. Fast, secure, nationwide delivery to single or multiple addresses throughout the UK. Whatever your reason for choosing corporate wine or Champagne, Wines Select will create the ultimate personalised gifts for your business. 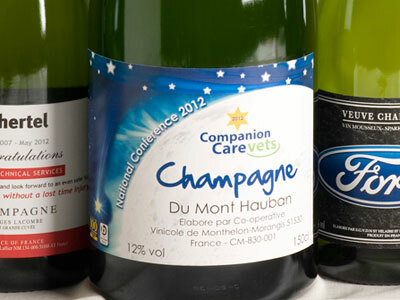 Delight work colleagues, clients and customers by saying thank you with bespoke wine or Champagne gifts. 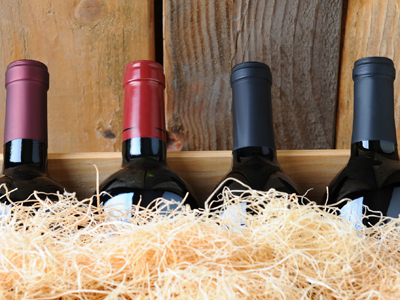 Let Wines Select make your corporate Champagne and wine gifting a simple and stress-free experience. • Bespoke, personalised label & packaging options. We have been working with Wines Select for several years now and have always found them to be 100% reliable and pleasure to work with. 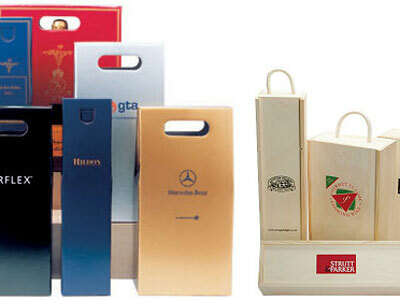 They have a good selection of products and understand our business requirements. I am confident that I can depend on them to make sure that our gifts arrive in good time and I am kept informed along the way. I would highly recommend them. The service is exceptional and Karen is so helpful and on the ball! We are always happy with our order and that’s why we keep coming back year after year!